The CAS1 collection has a new arrival, the all important bar table. 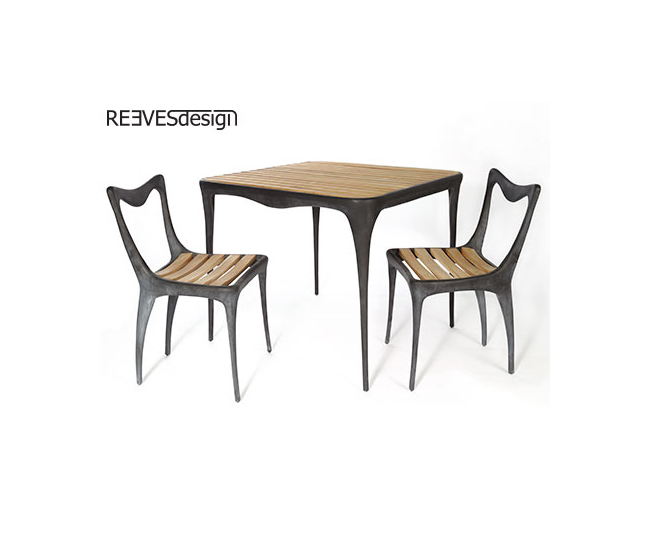 Great for contract market use - a robust and sturdy solid cast recycled aluminium table that won't be blowing over any time soon. 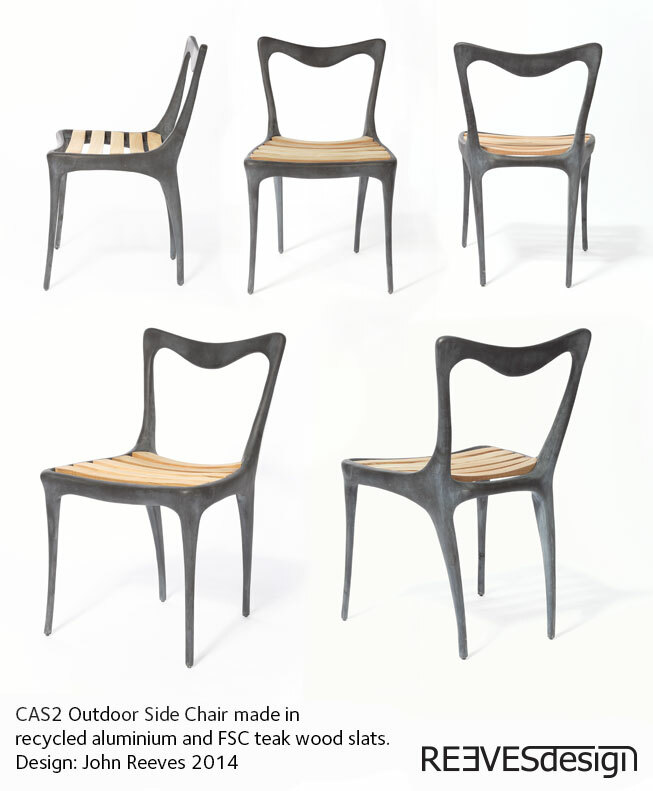 Here are some closer detail images of the CAS2 side chair made in 100% recycled aluminium and FSC teak wood slats. 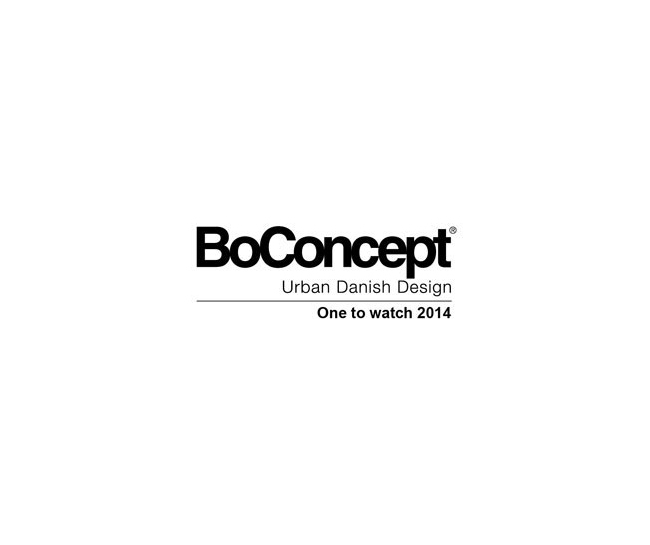 BoConcept have selected John Reeves and REEVESdesign as "One to watch 2014"
I'm delighted to announce that the Danish brand BoConcept have just been in touch to let me know that REEVESdesign has been nominated for the "BoConcept One to Watch 2014" - thank you. Due to popular demand I am delighted to introduce the CAS2 collection. 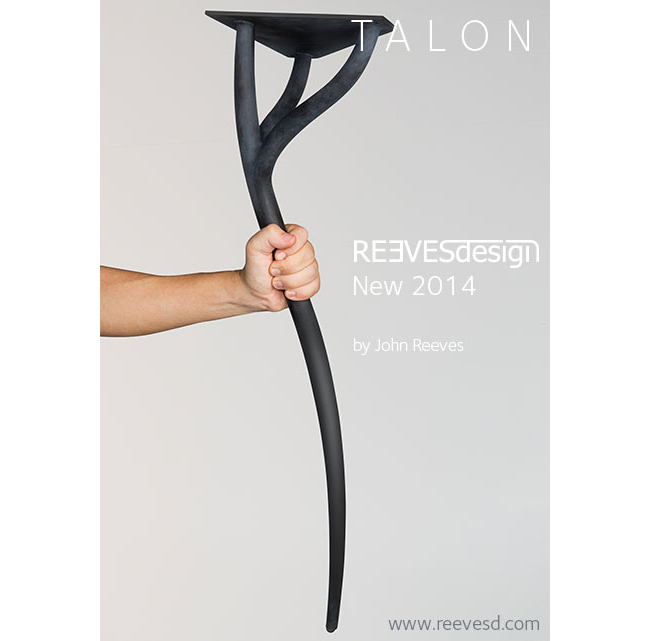 This is a delightful alternative to the orginal and much admired CAS1 indoor / outdoor collection. 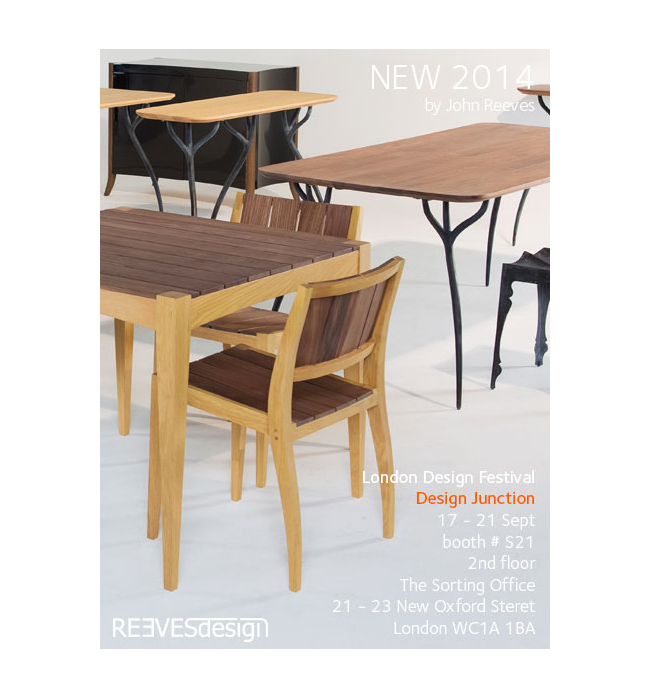 Thank you for visiting the REEVESdesign booth at the IFFS Singapore last week. It was a pleasure to have the new Saigon collection received so well and to meet with so many new customers and industry professionals. 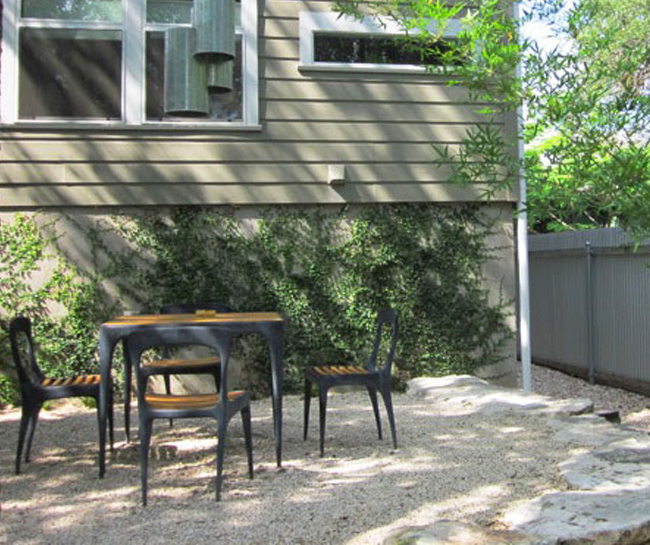 Happy customer finding sanctuary in the garden with the CAS1 table & chair set. I'm always delighted when a happy customer appreciates my designs so much that they send a picture. Here is a charming picture from Barbara Bullock showing the CAS1 square table with teak slats and matching chairs in a garden setting. New release! 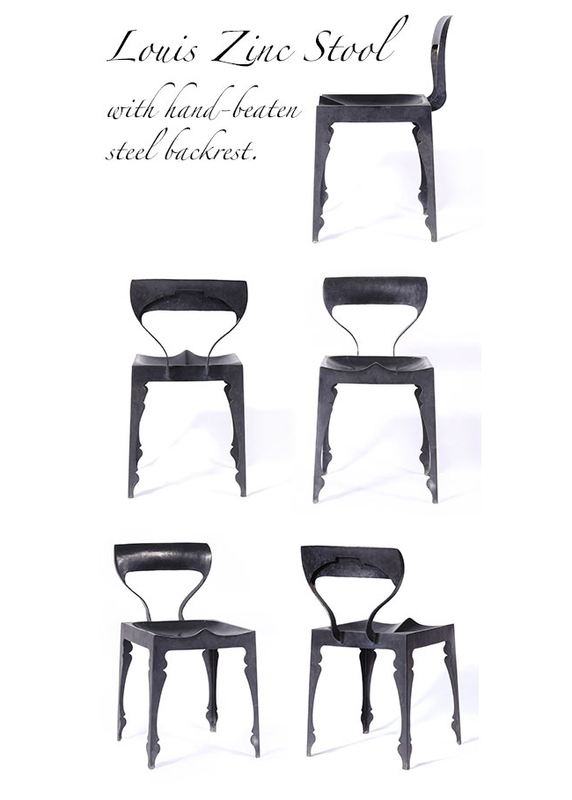 Louis Zinc Stool with hand beaten steel backrest. I designed this stool as a comission for a photographer that loved the stool but wanted something with a back rest. After some experimental variations this hand beaten zinc steel back seemed to fit in a quasi industrial and hand crafted way. I just wanted to share an image sent through from a very happy lady showing her 2 Arthur chairs in pride of place.